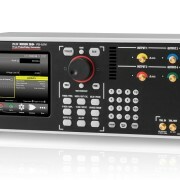 A new set of waveform generator application notes are now availalbe on Active Technologies website. 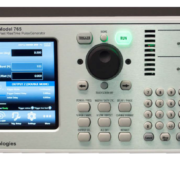 The application notes show the most common applications where the high performance AWG4022 can be applied, to generate RF modulation up to 2GHz or Pulses up to 5Vpp. Founded in 2002 by a staff of engineers from the University of Ferrara (NE of Italy) involved in large EU research experiments mostly vs. semiconductor test and innovative instrumentation design. Company is evolving to deliver the industry’s best signal stimulus solution by using disruptive and innovative DACs proprietary technology. 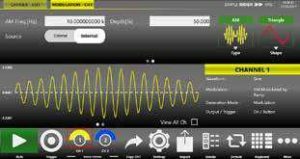 This allows the creation of new generation of very complex signals, combined with controllable jitter, noise and other signal impairments. 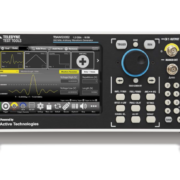 AT products fits nicely advance research pulse generation providing best in class pulse generation, great solution in complex defense electronics application such radar pulse generation and EW signalling and modulation. AT, proprietary DACs technology is the most cost effective solution for a new generation of instruments, lower in cost and easy to be used and adapted in several applications for industrial application such automotive and Power combining best in class performance and price solution. 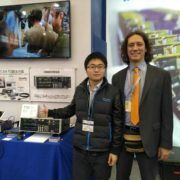 AT is also one of Major supplier of OEM solution for T&M leaders. 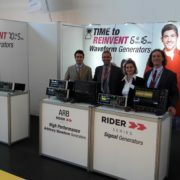 Rider Series™ (Pulse Rider ™, Arb Rider ™ , Function Rider ™ ) are registered trademark of Active Technologies, Ferrara, Italy.